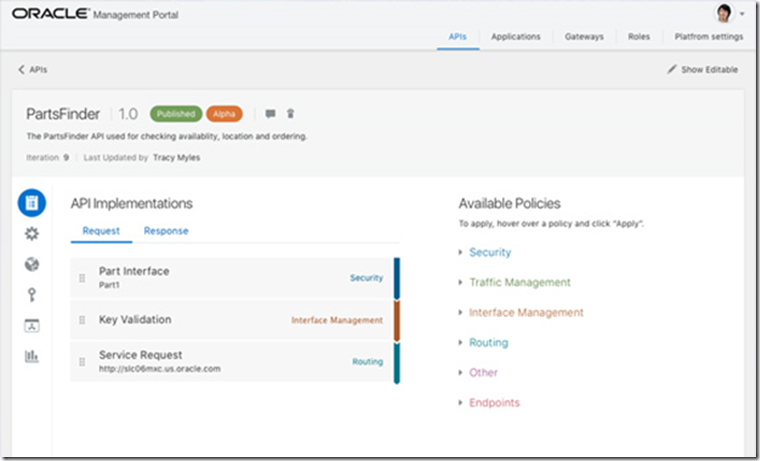 – the runtime API Gateway where requests for APIs are received, policies are enforced and routing is performed; multiple gateways can be deployed and managed from a single API Platform instance and these gateways can run on the Oracle Cloud, a 3rd party cloud or on premises. 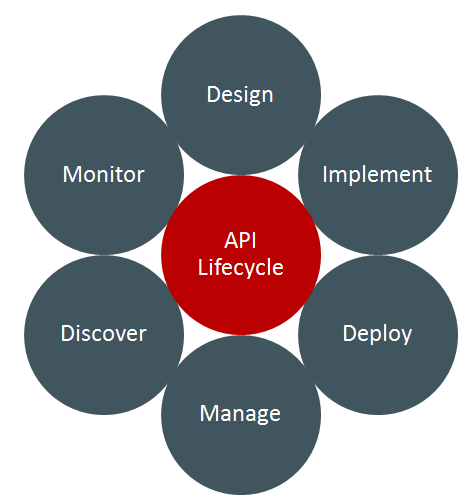 API Platform has an integration with Apiary.io – a 3rd party platform where design details, a mock implementation, test sets, sample API calling code and documentation for APIs are recorded and published. 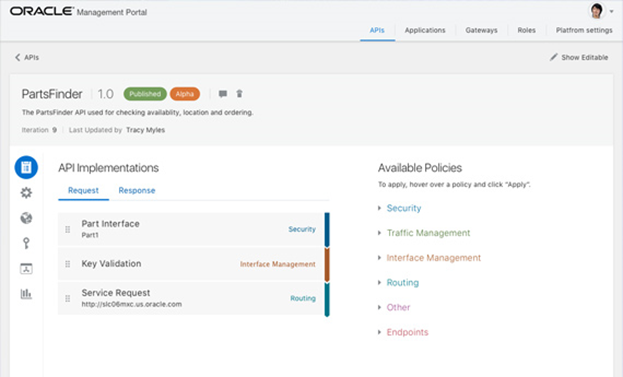 The Run Time API Gateway that actually processes the incoming requests to the APIs that were defined on the management portal and that applies each of the policies attached to the API and that may decide to reject the request or route it – after doing whatever the policies require on the request [headers]; note: custom policies to validate and manipulate the API request can be written in Groovy – to a business service to fulfill the request and produce a response. 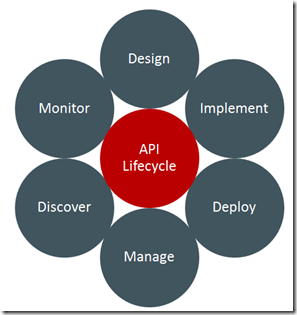 Examples of the applications that will consume the APIs at run time; note that internal applications can also invoke APIs and these APIs can route to services living on a cloud. 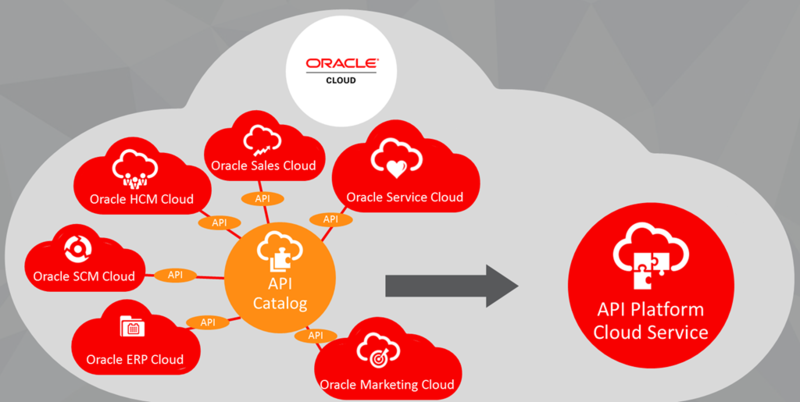 The API Platform is provided with pre-loaded API definitions for all the Oracle SaaS applications a customer is subscribed to. 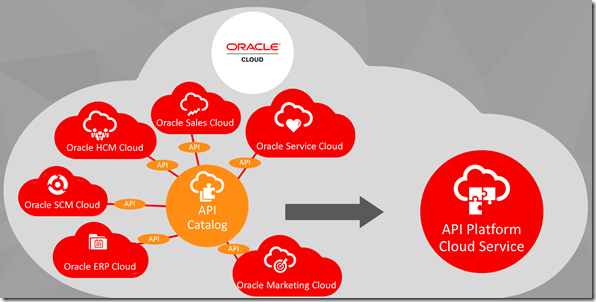 For user management and authentication, the API Platform CS integrates with ID CS, the new cloud service for identity management – to be released in the Fall of 2016. How easy API [auto-]discovery is from the API Platform for example for ICS integrations or mobile APIs published on MCS is not yet entirely clear- although of course that should be very straightforward. 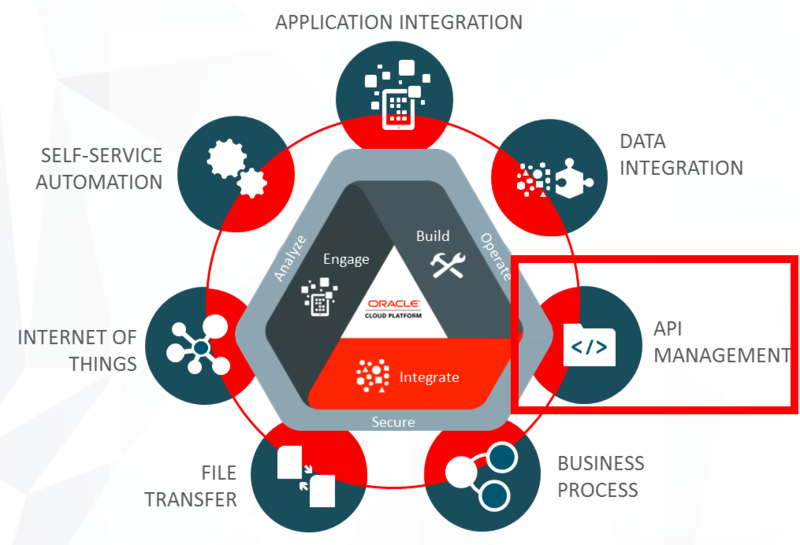 Some form of integration between MCS and API Platform CS is close to a necessity. 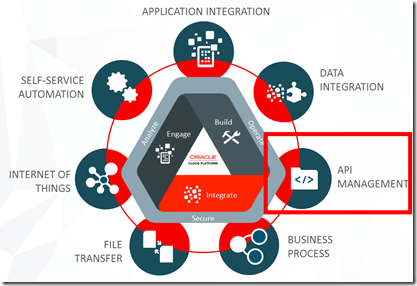 Oracle’s current API Manager offering under SOA CS – as well as the on premise API Manager (based on Service Bus) and API Catalog (based on Enterprise repository) – should soon be considered legacy options, with the API Platform CS taking over their role in a far superior way.